When high productivity also means high quality. For high-volume sectors, cold forming is the alternative to multi-spindle lathes. This technology is widely used in the automotive and hydraulic fields. From the 80s, it has undergone continuous improvement, achieving new qualitative standards, which translated in the ability to develop details once unthinkable. Today, cold forming technology enables high productivity as well as savings on raw material, and it is valued for its economicqualitative advantages. 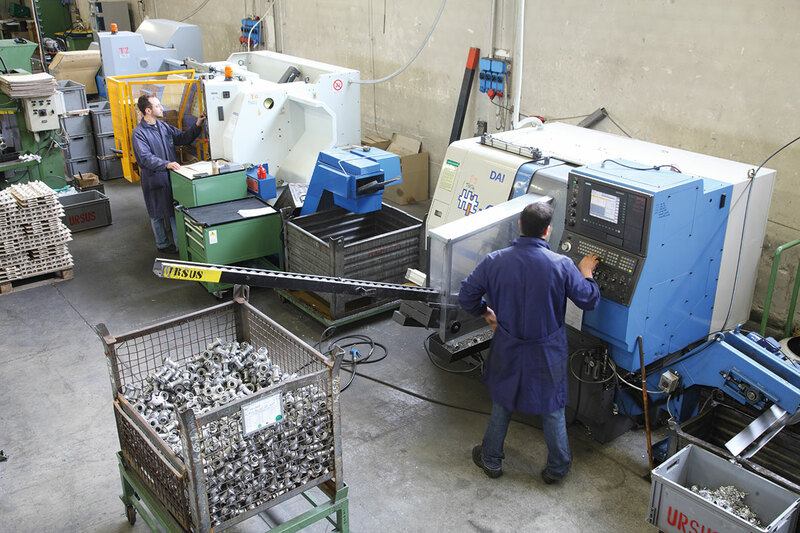 At Ursus, we are able to produce from 4,000 to 12,000 pieces per hour with tolerances akin to those of lathe (+-0,05mm.). 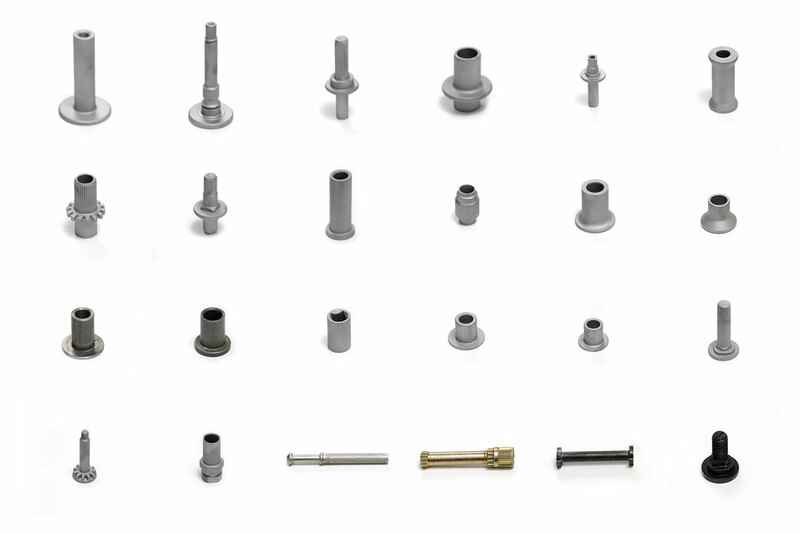 We develop pieces with a diameter up to 40 mm and a length of 130 mm. We work with metals such as steel, stainless steel, aluminum, brass and copper.